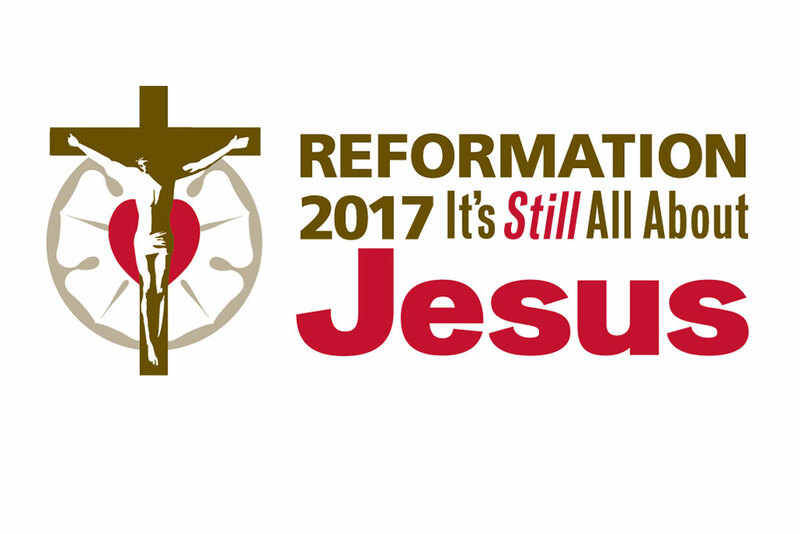 October 2017 marks the 500th anniversary of the Lutheran Reformation. Yet it is not the anniversary of any great statement Luther made as a reformer or in front of any court. There was no fiery and resounding speech given or dramatic showdown with the pope. On October 31, 1517, Martin Luther posted the “Disputation on the Power and Efficacy of Indulgences” to the church door in a small city called Wittenberg, Germany. This rather mundane academic document contained 95 theses for debate. Luther was a professor of theology at the University of Wittenberg, and he was permitted to call for public theological debate to discuss ideas and interpretations as he desired. Yet this debate was not merely academic for Luther. According to a letter he wrote to the Archbishop of Mainz explaining the posting of the 95 Theses, Luther also desired to debate the concerns in the Theses for the sake of conscience. The original text of the 95 Theses was written in Latin, since that was the academic language of Luther’s day. Luther’s theses were quickly translated into German, published in pamphlet form and spread throughout Germany. Though English translations are readily available, many have found the 95 Theses difficult to read and comprehend. 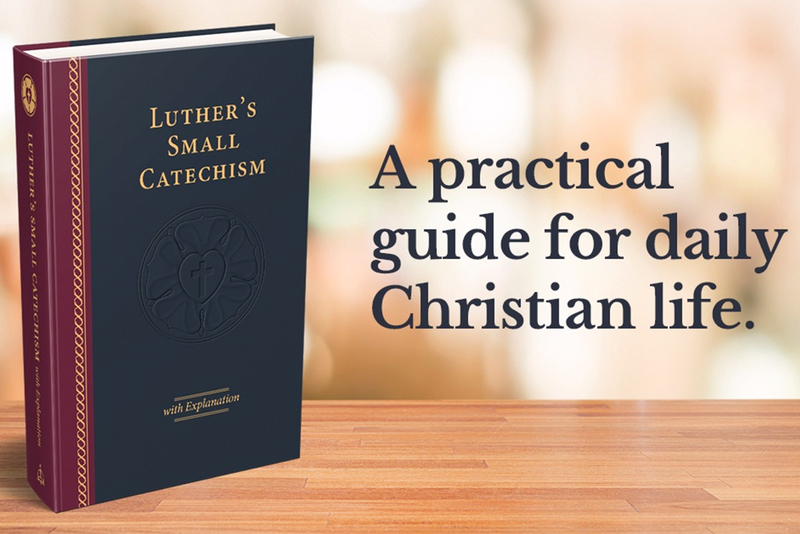 The short primer that follows may assist to highlight some of the theses and concepts Luther wished to explore. 3. Yet it does not mean solely inner repentance; such inner repentance is worthless unless it produces various outward mortifications of the flesh. The pope and the Church cannot cause true repentance in a Christian and cannot forgive the sins of one who is guilty before Christ. The pope can only forgive that which Christ forgives. True repentance and eternal forgiveness come from Christ alone. Luther identifies indulgences as a doctrine invented by man, since there is no scriptural promise or command for indulgences. Although Luther stops short of entirely condemning indulgences in the Theses, he nonetheless argues that the sale of indulgences and the trust in indulgences for salvation condemns both those who teach such notions and those who trust in them. 28. Those who believe that they can be certain of their salvation because they have indulgence letters will be eternally damned, together with their teachers. God’s grace comes not through indulgences but through Christ. All Christians receive the blessings of God apart from indulgence letters. 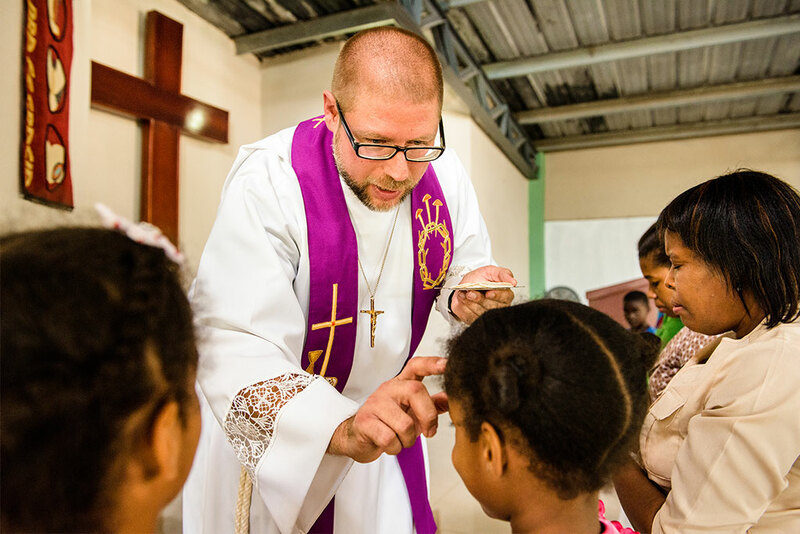 If Christians are going to spend money on something other than supporting their families, they should take care of the poor instead of buying indulgences. The second half of the 95 Theses concentrates on the preaching of the true Word of the Gospel. Luther states that the teaching of indulgences should be lessened so that there might be more time for the proclamation of the true Gospel. 63. But this treasure is naturally most odious, for it makes the first to be last [MATT. 20:16]. The Gospel of Christ is the true power for salvation (ROM. 1:16), not indulgences or even the power of the papal office. 77. To say that even St. Peter, if he were now pope, could not grant greater graces is blasphemy against St. Peter and the pope. 78. We say on the contrary that even the present pope, or any pope whatsoever, has greater graces at his disposal, that is, the gospel, spiritual powers, gifts of healing, etc., as it is written in I Cor. 12[:28]. Preaching a false hope is really no hope at all. As a matter of fact, a false hope destroys and kills because it moves people away from Christ, where true salvation is found. The Gospel is found in Christ alone, which includes a cross and tribulations both large and small. 92. Away then with all those prophets who say to the people of Christ, “Peace, peace,” and there is no peace! [JER. 6:14]. 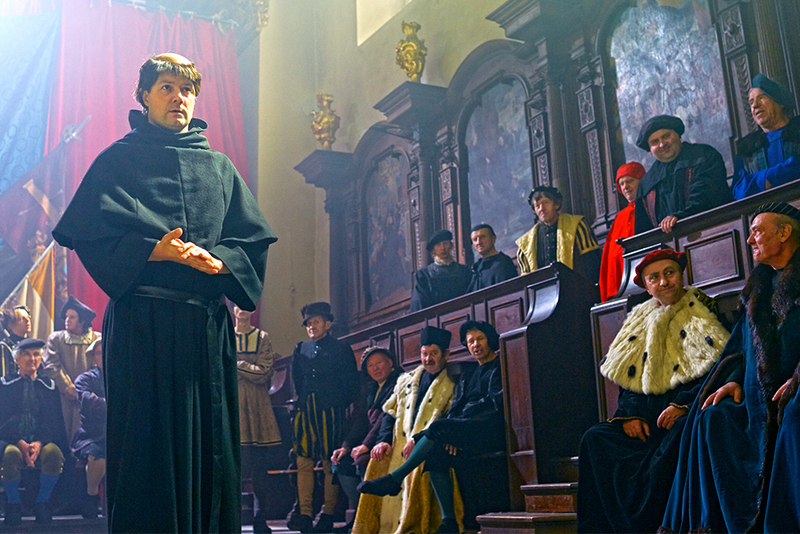 Throughout the 95 Theses, Luther seeks to balance the role of the Church with the truth of the Gospel. Even as he desired to support the pope and his role in the Church, the false teaching of indulgences and the pope’s unwillingness to freely forgive the sins of all repentant Christians compelled him to speak up against these abuses. 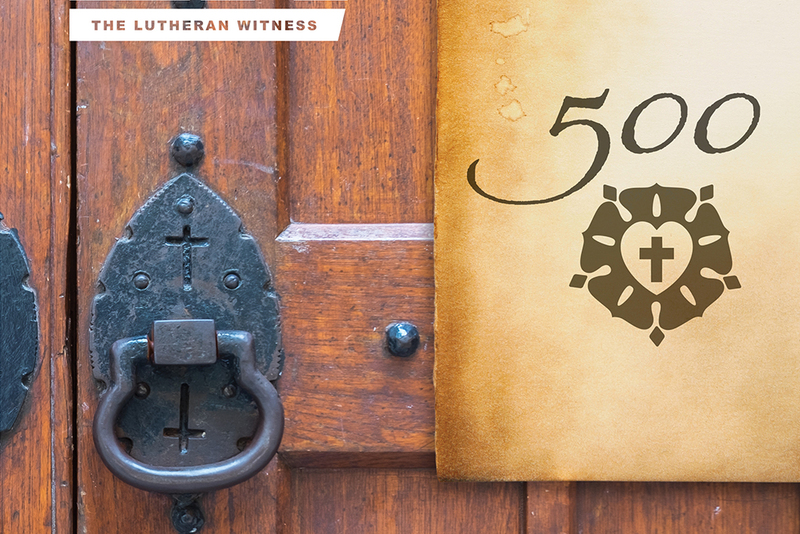 Luther’s pastoral desire for all to trust in Christ alone for salvation drove him to post the 95 Theses. 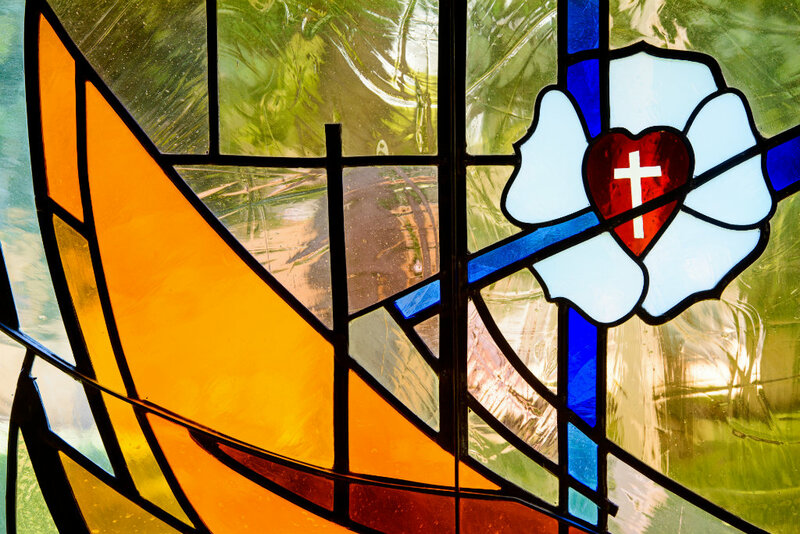 This same faith and hope sparked the Reformation that followed. 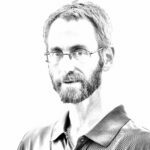 Dr. Kevin Armbrust is manager of editorial services for LCMS Communications. Could you explain number 93? I need this one explained. In contrast to the false security of indulgences referenced in 92, number 93 references the preaching of true repentance. With true contrition and repentance over our sins, we Christians humble ourselves to the truth that we have earned our place on the cross as punishment and condemnation. But then we find the eternal surprise and wellspring of joy that our cross has been taken away from us and made Christ’s own. In exchange He gives us forgiveness, life and salvation! This seemingly joyless statement is often quoted, less often explained, and easily misunderstood. Is Jesus calling for the main theme of Christian life to be, “I’m ashamed of my sin”? The full sentence from Matthew 4:17 is, “Repent, for the kingdom of heaven is at hand,” spoken when Jesus was beginning His ministry. This layman might paraphrase those words as, “Change your mindset, for divine authority is coming among you.” Indeed, when a very important person is coming to visit, we depart from business as usual, adjust our priorities, focus on careful preparation, and behave as befits the status of the visitor. 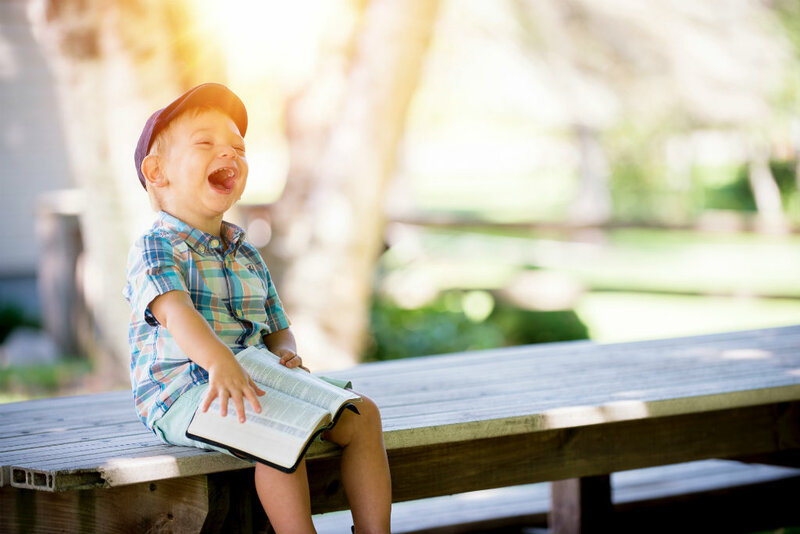 The word “repent” is recorded in Greek as “metanoeite”, which I understand to be not about remorse — not primarily about feelings at all — but about changing one’s mind or purpose. The Christian life has a variety of themes, of which repentance is one. But repentance is not an end in itself. It is pivoting and changing course to pursue a direction that better fulfills God’s purposes as He gives the grace. For Jesus also willed “that you bear much fruit” (John 15:8) and “that your joy may be full” (John 15:11). I wish Luther was here, maybe things would change in our country and bring more folks to Jesus . As important as the 95 Theses were for the beginning of the Reformation, and since they are not specifically part of the Lutheran Confessions, are there any of the Theses that we Lutherans consider unimportant or would rather avoid, theologically speaking?